Easy for businesses & agents to join. OBI members may be eligible for major workers’ compensation discounts, thanks to our partnership with SAIF Corporation. Since 1991, OBI has partnered with SAIF Corporation to deliver reliable workers’ compensation insurance to Oregon businesses – at significantly discounted rates. Now, SAIF’s Other State Coverage Program is available to eligible OBI CompSAFE members. OBI CompSAFE protects your employees…and your bottom line. 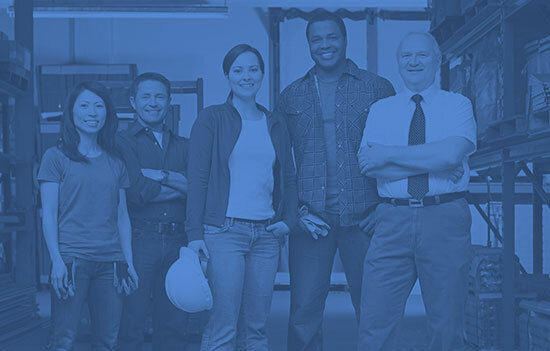 Over 750 businesses choose OBI CompSAFE for their workers’ compensation insurance needs. They range from companies with less than 20 employees to corporations with over 500. Most industrial sectors are represented – including Services, Manufacturing, Retail/Wholesale, Transportation and a general CompSAFE business category. Whether you’re a start-up or an established corporation, OBI CompSAFE provides the service you need. NOTE: OBI members meeting SAIF’s underwriting criteria are eligible for the industry-leading discounts on workers’ compensation premiums. 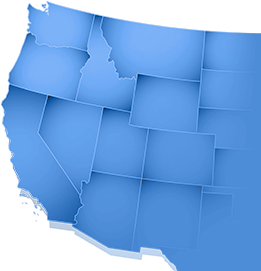 SAIF Corporation is Oregon’s not-for-profit, state-chartered workers’ compensation insurance company. SAIF is the market leader, issuing almost 50% of the policies in Oregon and providing coverage to more than 600,000 workers.